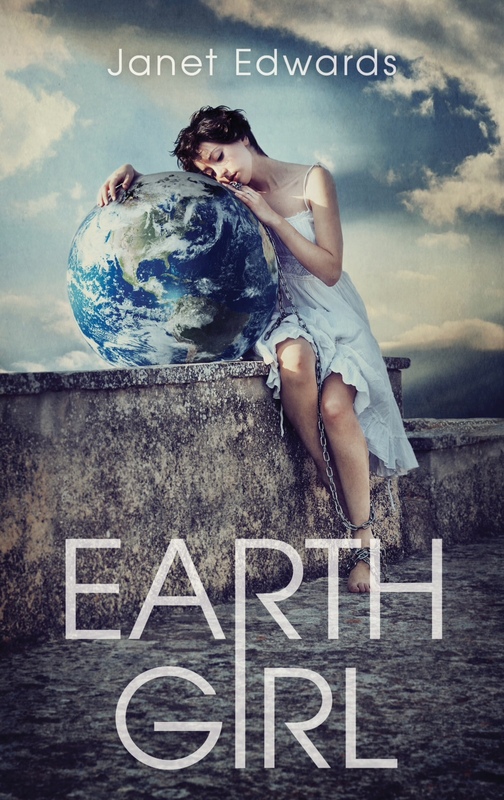 Kirkus choose Earth Girl as one of their Best Books of 2013! I heard some more good news today. Kirkus have chosen EARTH GIRL as one of their Best Teen Books of 2013!